Today in Masonic History André-Gustave Citroën is born in 1878. 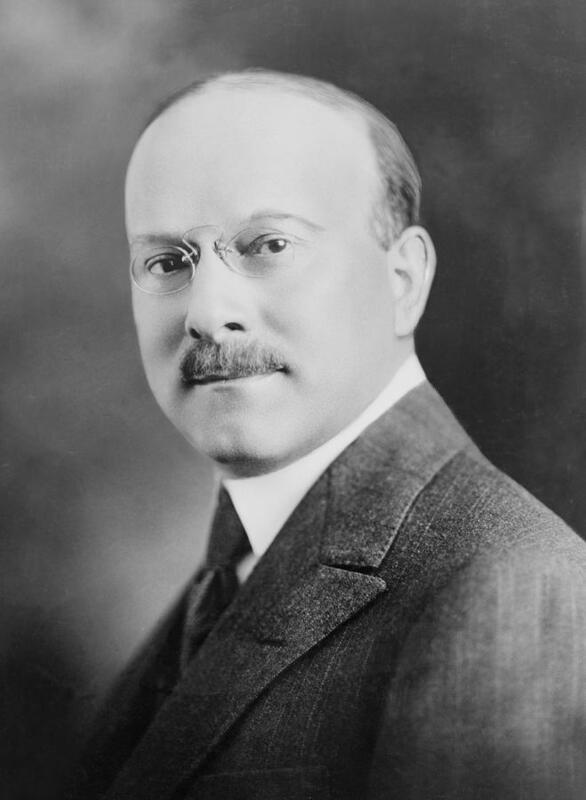 André-Gustave Citroën was a French industrialist and engineer. Citroën was born on February 5th, 1878 in Paris, France. The family name comes from Citroën's grandfather who had been a greengrocer and had adopted the name Limoenman whcih means "lime man. "Citroën's father preferred the name Citroen whihc was Dutch for "lemon." When Citroën was six his father committed suicide after a failed business venture. As a young man he watched the Eiffel Tower go up for the World Exhibition and was inspired to become an an engineer. He was also inspired by the works of Jules Verne. In 1900 Citroën graduated from the École Polytechnique in Paris. He would then travel to Poland, the home land of his mother who had recently passed away. During his visit to Poland he saw a man working on a set of gears with a fishbone structure. For very little money he bought the patent for the gears. This would lead to the patent that Citroën is famous for, the double helical gear. In 1906, Citroën was appointed the head of the Mors Automobile company. During World War I Citroën was responsible for the mass production of armaments. During the war he gained an international reputation for his skill in production and begame a leading expert in the field in France. In 1919, Citroën founded the Citroën automobile company. In the early 1930's the Citroën automobile company beame the 4th largest auto manufacturer in the world. Initial issues with a new model, the Tractiion Avant led to to the company going bankrupt and being taken over by it's top investor, the Michelin company. Ironically, the Traction Avant would end of up being the companies salvation after the bankruptcy. Citroën passed away form stomach cancer in Paris on July 3rd, 1935. Citroën was inducted to the Automotive Hall of Fame in 1998. Citroën was a member of Lodge La Philosophie in Paris, France.